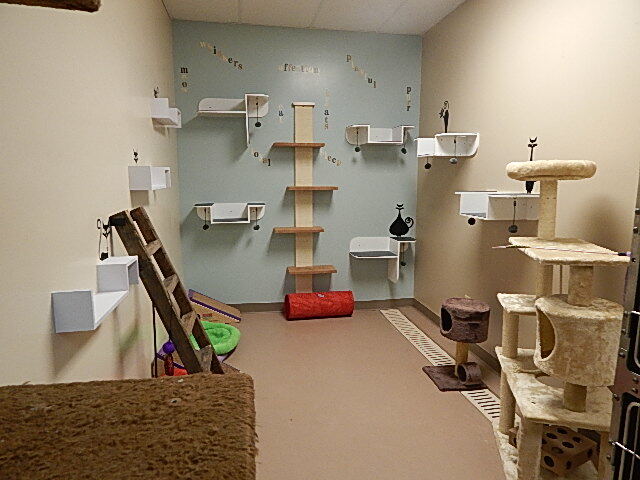 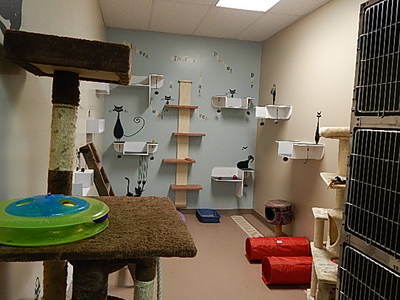 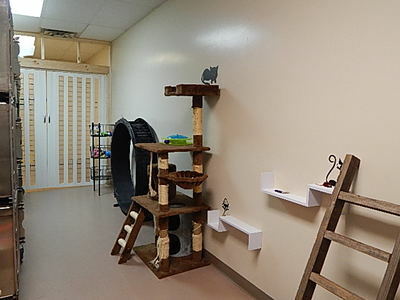 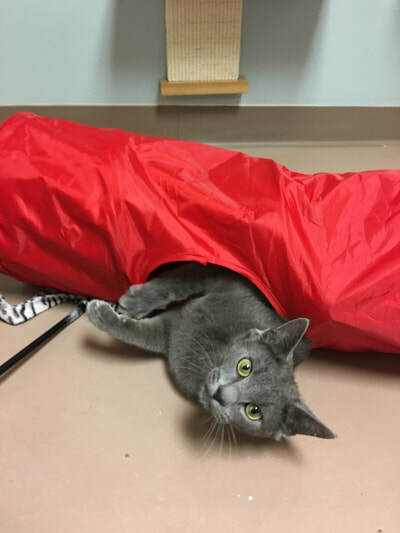 Let your feline friend enjoy some time in our cat TLC (play) room! Only $6.65 per TLC time. ​Group play $11.00 per time/cats from same family. 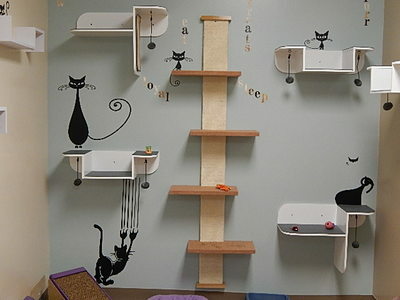 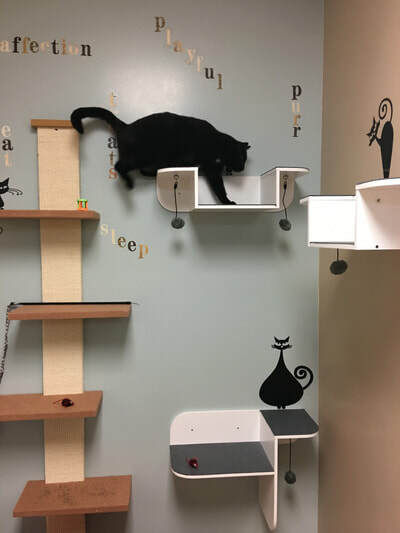 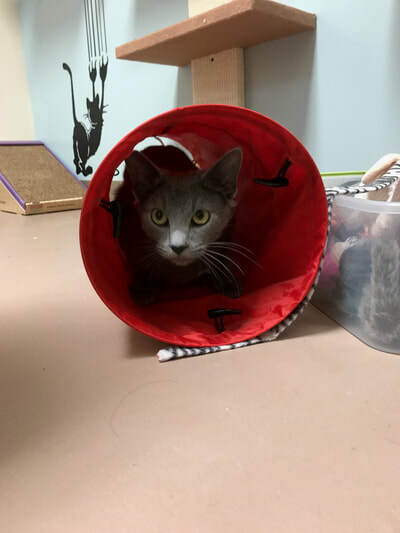 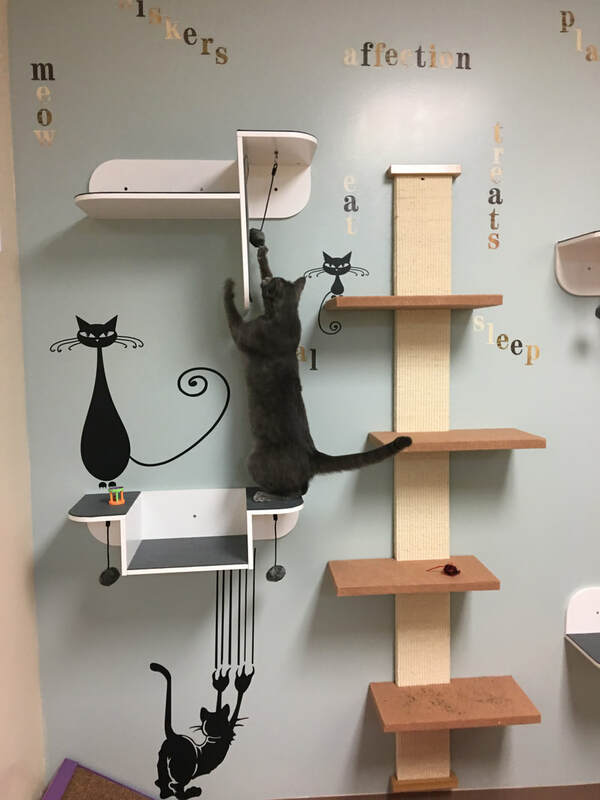 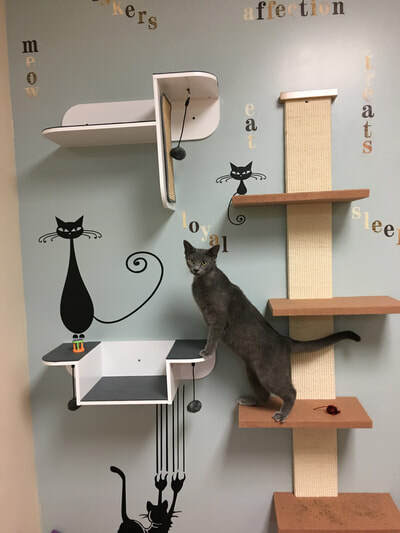 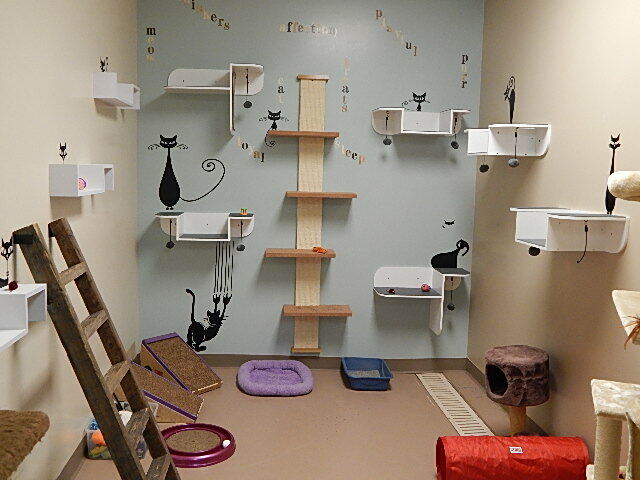 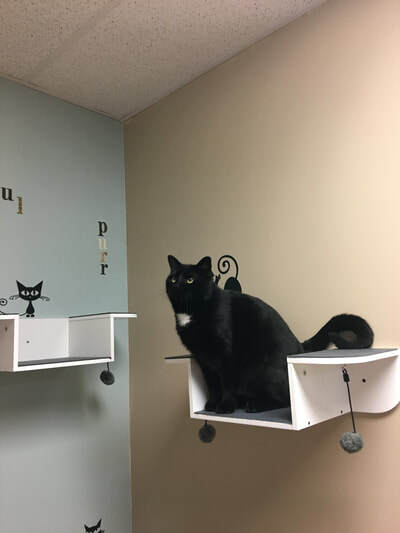 Ask to see our new feline play room!